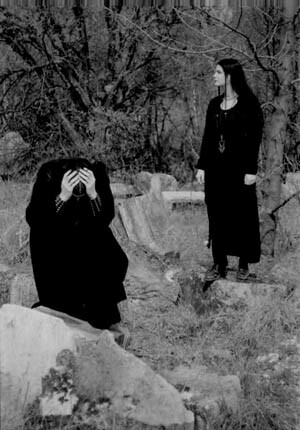 Dargaard is an Austrian neoclassical darkwave duo consisting of Tharen (Alexander Opitz) and Elisabeth Toriser. 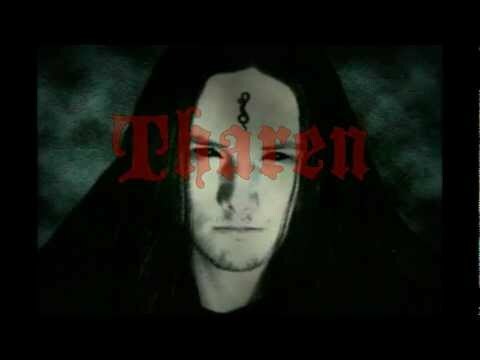 Tharen, who formerly went by the monikers of Rune and Sang-Drax Tharen, founded the project in 1997 and plays all instruments and performs vocals. Elisabeth Toriser joined as a second vocalist in 1998, the same year that the debut album Eternity Rites was released. 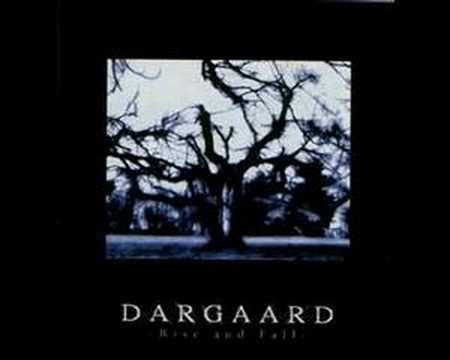 Dargaard have since gone on to release a further three albums together, the most recent of which is Rise and Fall, from 2004. The band has been relatively quiet since them, but is still considered active as of 2013. 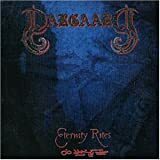 Eternity Rites (1998) is the debut full-length album by Austrian neoclassical darkwave/dark ambient act Dargaard. 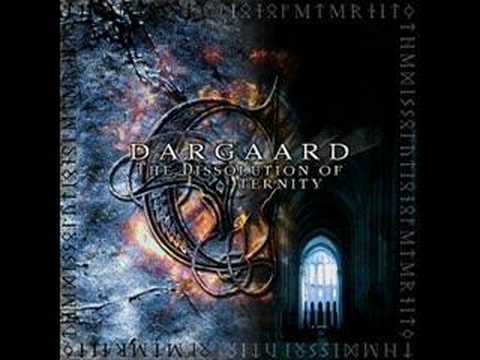 Dargaard are a duo consisting of Tharen and Elisabeth Toriser. 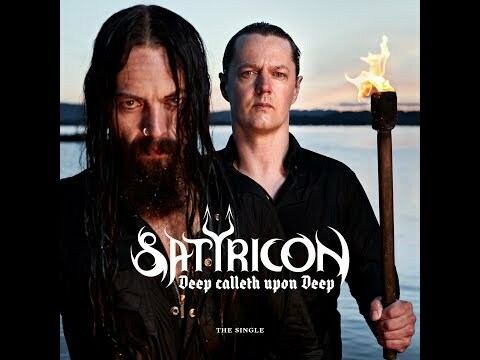 Both are also involved within the black metal genre through the band Dominion III, while Tharen fronted Abigor between 1993 - 1994 and is currently a member of Amestigon. 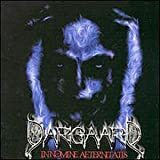 I don't claim to be well versed in Dargaard's genre, I came to the band while exploring non-metal side-projects by metal musicians as they were noted for similarities to acts like Die Verbannten Kinder Evas (Summoning side-project) or Wongraven (Satyricon side-project) and as such my review is written from the point of view of a metalhead. Ironically I'm not actually familiar with the related black metal artists of Dargaard, but this is the sort of music I can enjoy when I need a change of pace from metal. 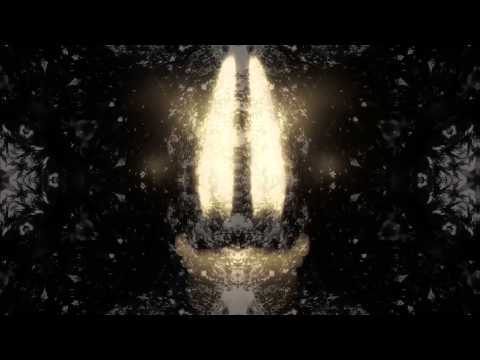 It's relaxing and ethereal, yet with a dark quality as well. 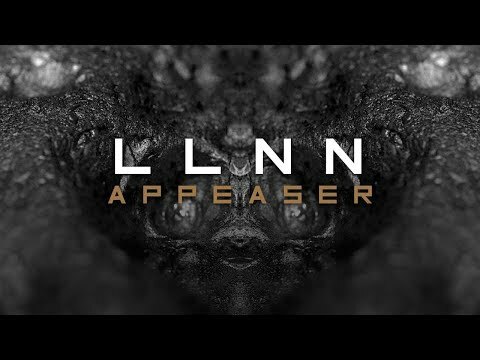 This is any kind of lively or happy sounding music, far from it. The sounds on the album can vary quite a bit. Most of the vocals are by Elisabeth Toriser, who has a nice voice to go against this sort of music. 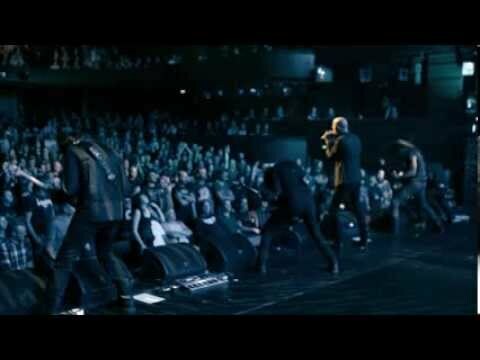 But there are unusual tracks like the opening Eternity Rite Part 1, which feature Tharen's vocals instead and despite the musical style he uses a black metal style growling voice, albeit quite a gentle and restrained one. Anything more intense just wouldn't have worked. There are also many instrumentals on the album, such as Fuer Grissa Est Dranka, which especially reminds me of Wongraven's Fjelltronen (1995). Really medieval sort of folk melody in this one. Individual tracks tend to be rather minimalistic in their ideas but there are lots of different ideas spread between the tracks and it's only a couple of tracks that hang around past the five minute mark. I've always found Eternity Rites an interesting album, and my favourite by Dargaard too. 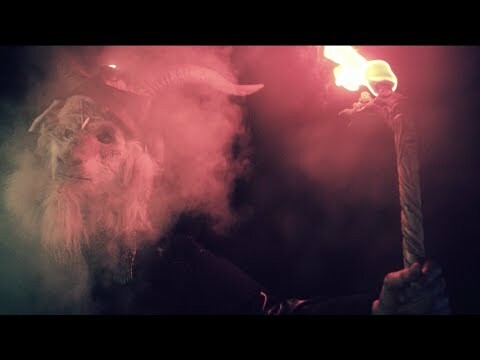 As a metalhead I can certainly appreciate the relationship this style has with black metal, and it's no surprise that there's quite a few of these acts whose members are better known for their black metal bands. 4.5 stars. No DARGAARD movie reviews posted yet.